January 19, 2019 by ilda 0 comments on "Jover Laurio of @PinoyAkoBlog is the reason why Kris Aquino and Nicko Falcis had a CATASTROPHIC falling out!" Jover Laurio of @PinoyAkoBlog is the reason why Kris Aquino and Nicko Falcis had a CATASTROPHIC falling out! Jover Laurio said she has nothing to do with Nicko Falcis’s and Kris Aquino’s spat, but it turns out Jover was the one who told Kris about what Nicko thinks of her. She even gave a screen shot of her conversation with his brother. Jover made things worse for Nicko. She can’t be trusted. Laurio is a trying hard social climber trying to impress and make friends with the prom queen by making herself her eyes and ears. Pathetic. Indeed. Jover is a social climber. That’s essentially what Jesus Falcis thinks of her. Jover probably thought that by sucking up to a member of the oligarchy, she would become one of the elite. But as predicted, Kris doesn’t want anything to do with her anymore. Why should the public be bothered by what Jover did or does? Because she is involved in propagating negative propaganda against the current government and she doesn’t have any qualms about destroying other people’s lives just to get what she wants. She is a menace to Philippine society. 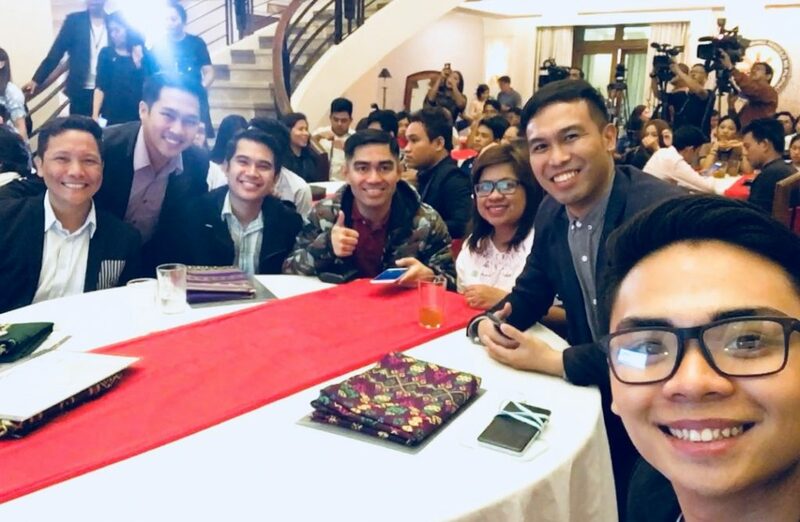 Previous Previous post: Jesus Falcis’s “wedding gift” to @PinoyAkoBlog reveals the treachery in Jover Laurio’s social climbing! Next Next post: To all those bagging Henry Sy on the day of his death, show a bit of RESPECT!